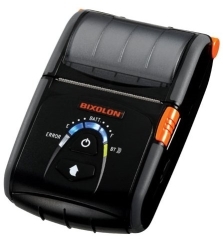 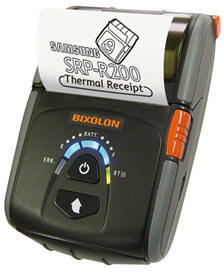 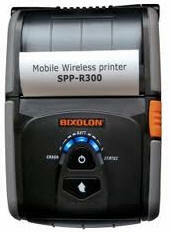 BIXOLON Mobile Printer the SPP-R200 is an extremely small and lightweight direct thermal mobile printer for receipts / tickets and labels. 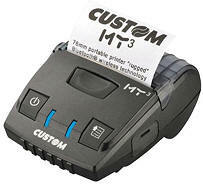 It is a professional receipt printer that is the perfect choice wherever mobility is required such as bars, restaurants, home delivery services or similar. 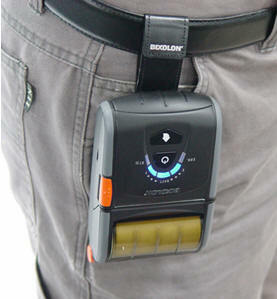 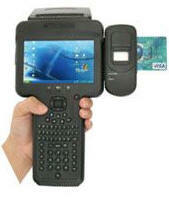 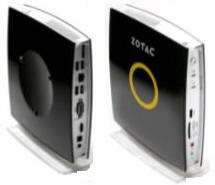 It offers the highest operational comfort with its one-handed operation and easy-paper-loading. 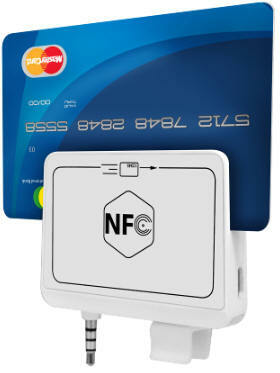 The optional magnetic card reader integrated into the printer allows credit cards to be processed immediately at the point of tranaction, increasing the customer’s sense of security since the credit card oes not leave their sight.